This ancient wisdom (and it was the best knowledge of its day) has come to be known as the Hermetic Tradition. It is an intellectual and practical tradition dating from the late Roman Empire, and it viewed the Cosmos as a living being composed of living beings, a whole composed of parts, like the human body. The tradition was founded on an intuitive view of processes at work in living things, a dynamic of relationships, connections and interactions, a world of qualia and imagination, all set forth in startling visionary metaphors of giant androgynous beings and sexual dynamics. 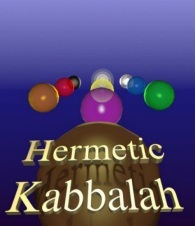 The Hermetic Kabbalah shows how the tradition has developed through two millennia to the present day, its ideas intertwining with Jewish mysticism and Kabbalah like the serpents in the Caduceus of Hermes. 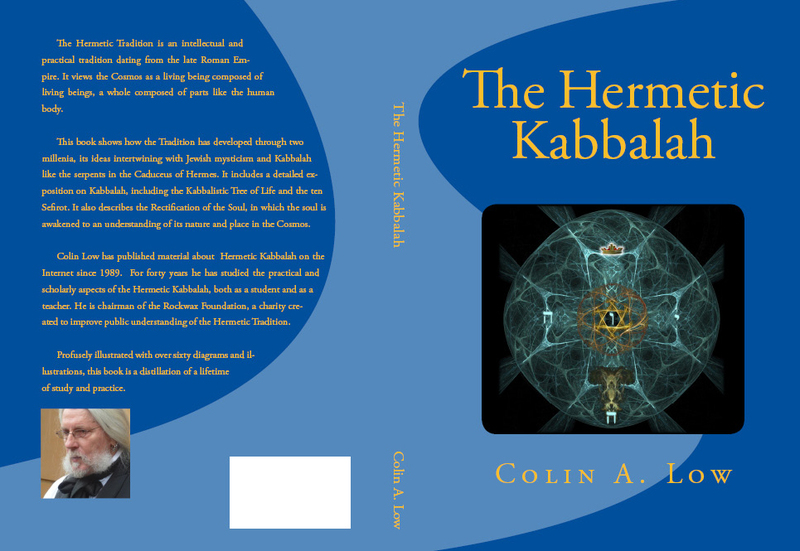 It includes a detailed exposition on the Kabbalistic Tree of Life, the ten sefirot, and many other traditional themes including the Partzufim, the Primordial Adam, theurgy, and ascent mysticism. It also describes the Rectification of the Soul, in which the soul is awakened to an understanding of its place in the Cosmos. Profusely illustrated, with over 60 diagrams and illustrations, this book is a distillation of a lifetime of study and practice. This book can be purchased by following these links to Amazon.com, Amazon.co.uk, Amazon.fr, Amazon.de, Amazon.es and Amazon.it. What is the Tarot? For centuries people have speculated about the meaning and origin of these enigmatic cards. And yet there is a straightforward answer. What if they depict the world of the Italian Renaissance, the period when the first hand-painted cards were created? In this tale the Tarot comes to life as we journey with the Fool. Through her eyes we encounter the other twenty-one Trumps and the four suits - Swords, Cups, Coins and Staves. She argues with the Magician, sings with the Empress, weeps for the Hanged Man, cares for the Hermit, hunts with the Moon, rides with the Sun, sleeps with the Devil, and drives the Virtues to distraction. 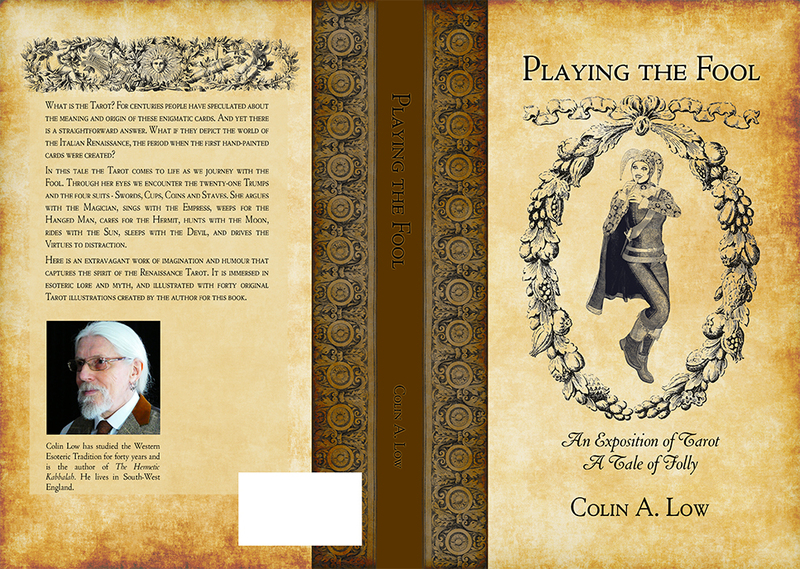 Here is an extravagant work of imagination and humour that captures the spirit of the Renaissance Tarot. It is immersed in esoteric lore and myth, and illustrated with forty original B&W Tarot illustrations created by the author for this book. Unless otherwise indicated, all site design and content copyright © Colin Low 1995-2015. No use or reproduction other than by written consent.